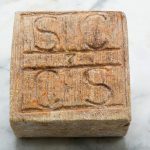 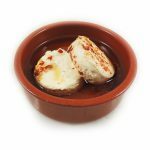 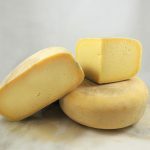 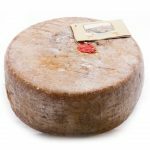 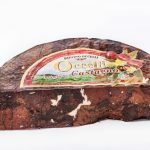 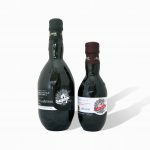 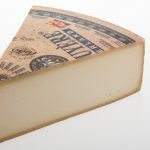 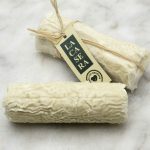 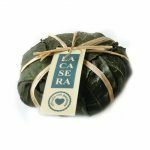 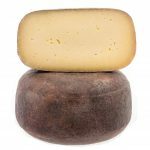 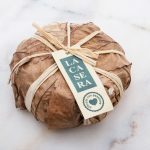 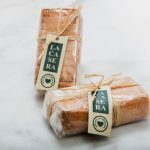 Nevat is a Spanish cheese produced in the Valassar de Dalt region, not far from Barcelona, using the special goat’s milk from the popular Murcia and Grenadine goats. 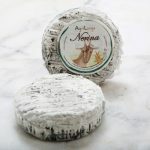 Nevat is a soft ripened cheese, aged only a couple of months. 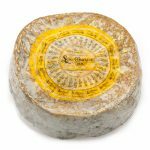 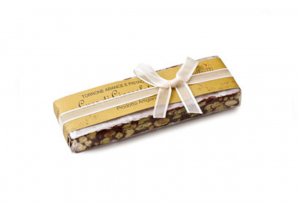 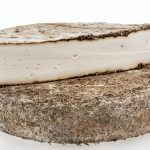 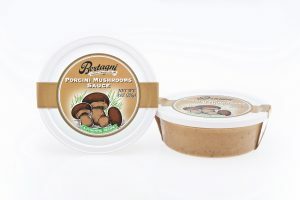 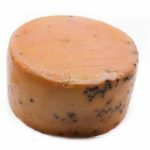 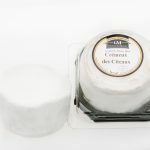 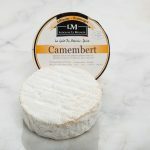 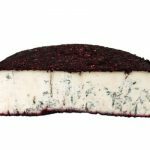 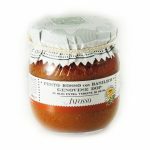 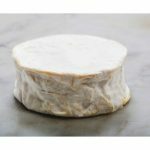 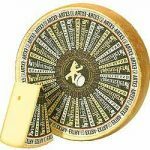 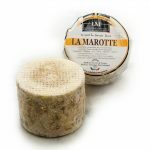 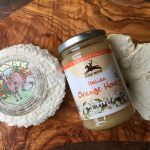 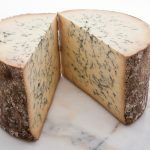 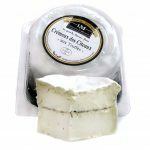 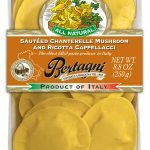 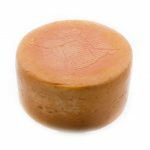 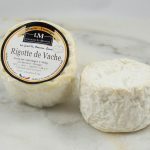 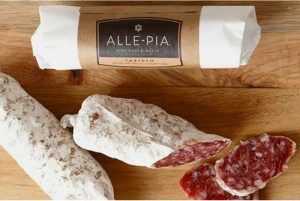 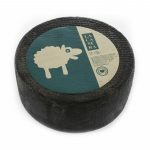 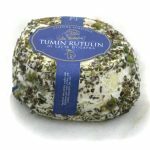 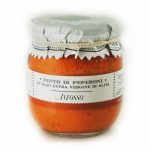 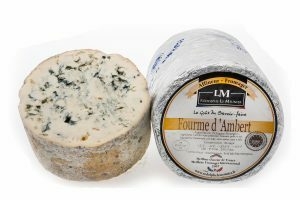 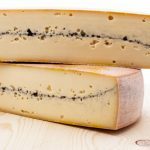 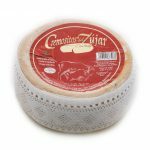 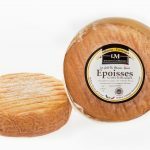 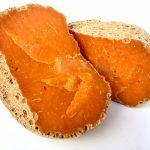 It has a dense and crumby texture which becomes smoother towards the rind. 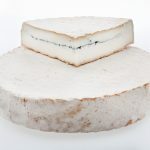 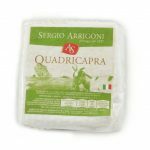 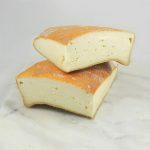 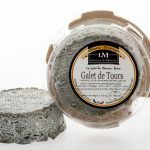 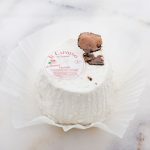 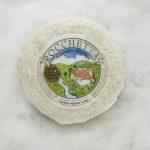 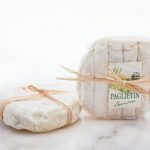 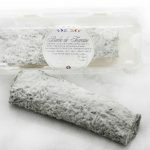 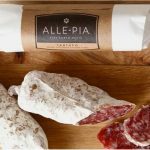 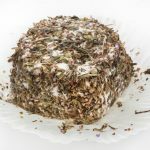 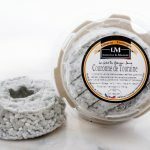 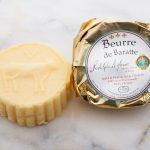 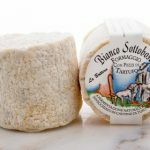 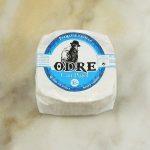 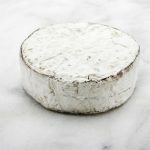 This artisan cheese owes its name to the stark white color of its rind and its dome shape, which make it similar to a mountain. 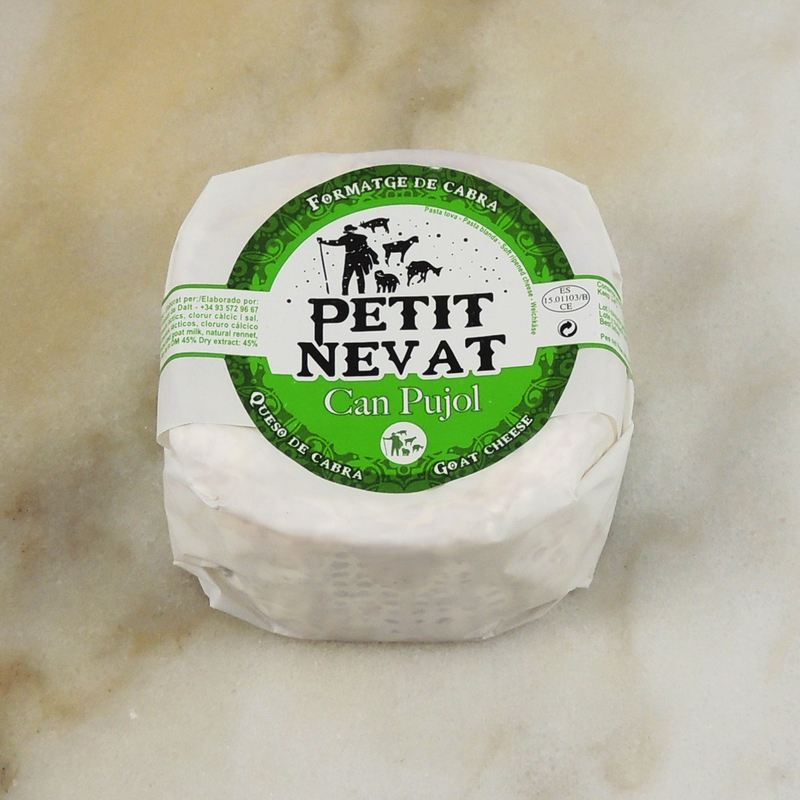 In fact, ‘Nevat’ means ‘snowy’ in Catalan. 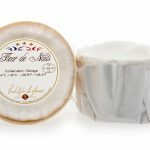 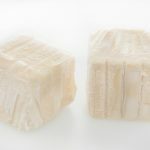 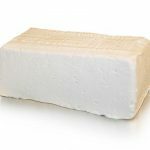 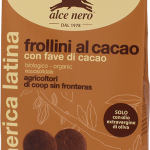 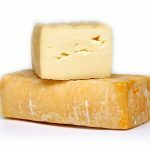 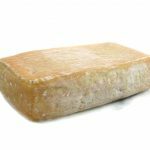 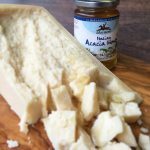 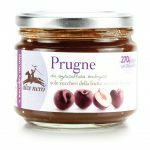 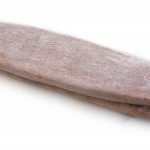 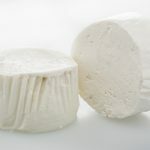 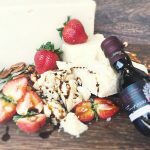 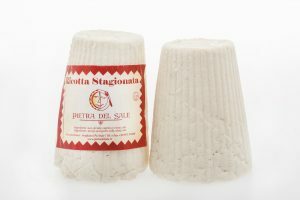 Thanks to its lactic and light flavor and to its slight sweetness, Nevat is a very accessible cheese. 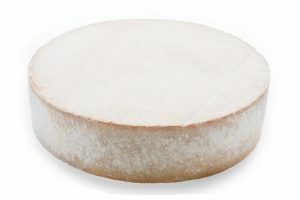 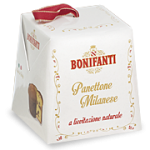 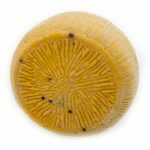 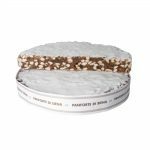 Organoleptic properties Aspect and texture: dome shaped cheese with white bloomy rind. 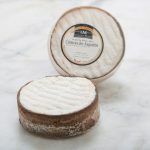 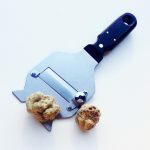 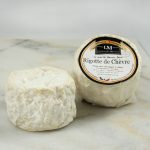 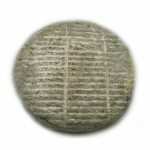 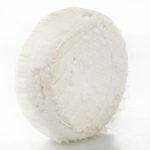 Dense texture, slightly flakey and crumbly with a creamier, smoother paste closer to the rind that develops with age. 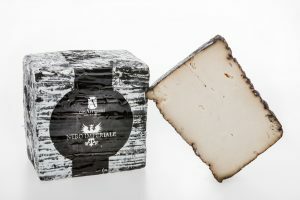 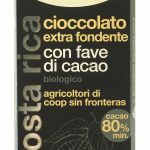 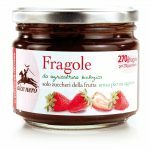 Taste: smooth and milky. 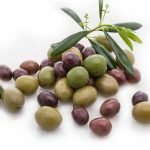 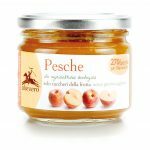 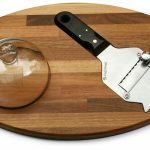 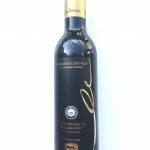 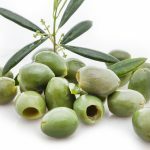 Serving suggestions Dry white wines, tart fruit such as peaches, nectarines, apples, pears.